I saw author, Alex Gino, speak at a diversity conference in Philadelphia on 11/15 at Friends Central School and immediately purchased the book! George is a boy who knows he is really a girl. With a very supportive best friend, Kelly, George struggles with how to get the part of Charlotte, the spider, in the school play. George confides in her mom and brother about being different and as a strong main character I was enlightened and rooted for George. Readers will enjoy the way this story unfolds, the family and friendships portrayed, and how "different" is good! With a new voice in diversity, Alex Gino has written a book All should read. 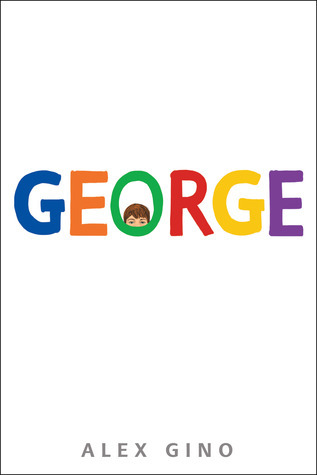 Sign into Goodreads to see if any of your friends have read George. Congrats to Alex Gino for winning the Stonewall Book award at ALA!